As a dermatologist, your practice exists to help patients achieve beautiful, healthy, and youthful skin. Your website should be a reflection of those goals, with a personalized design and layout that exudes professionalism and radiance. 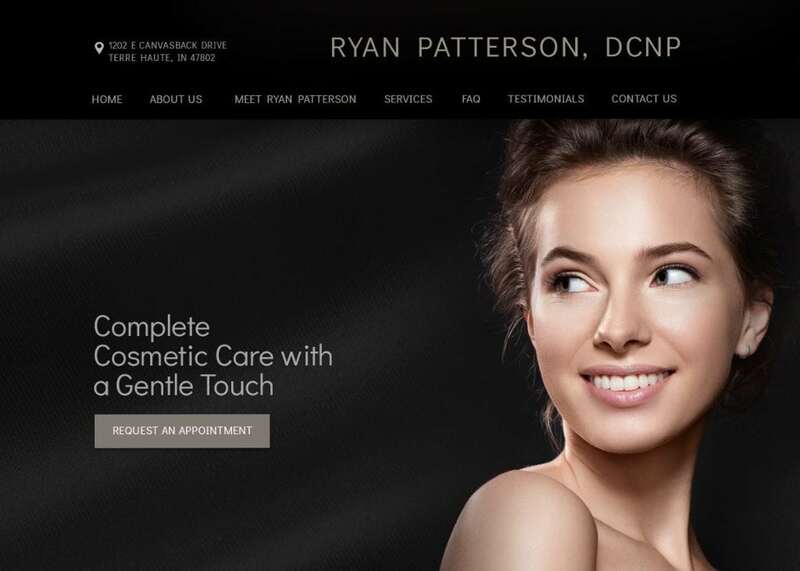 Having the right dermatology web design team can mean attracting and converting new visitors into patients – all from a website that is exclusive to your practice. 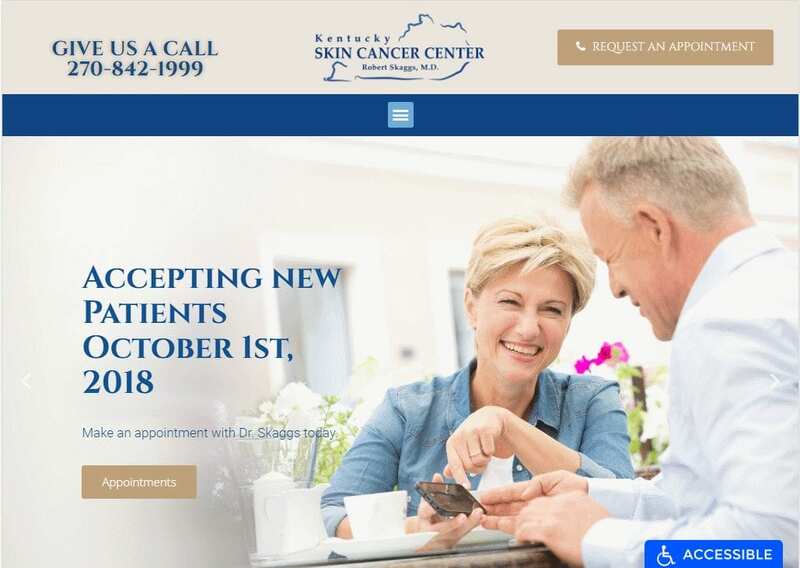 At Optimized360, your dermatologist website will be built from the ground-up, taking into consideration your brand, audience, and online visibility. Our customers retain ownership of their websites and local exclusivity, as well as access to advanced analytics and ongoing performance feedback. 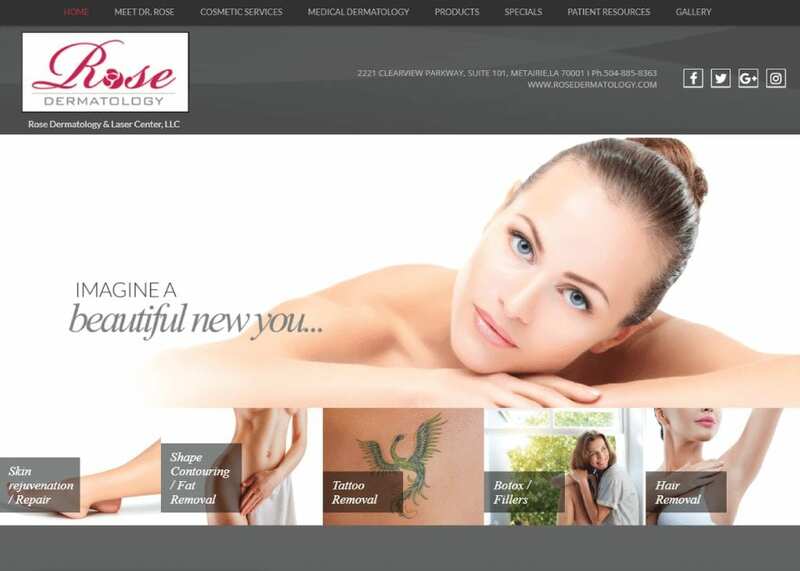 When it comes to site customization and presentation, nothing comes close to our level of expert service and attention. 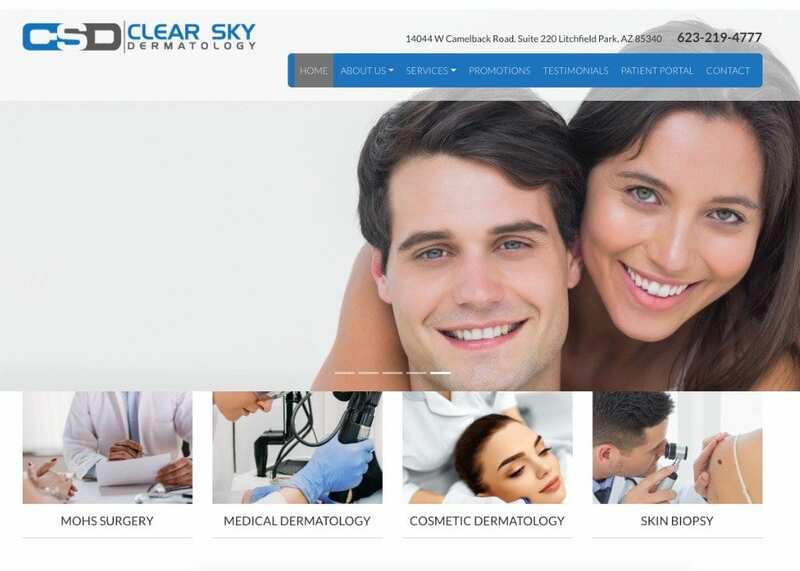 Is it time to take your dermatology brand to the next level? Let Optimized360 help your practice stand out from the rest with a website personalized just for you.